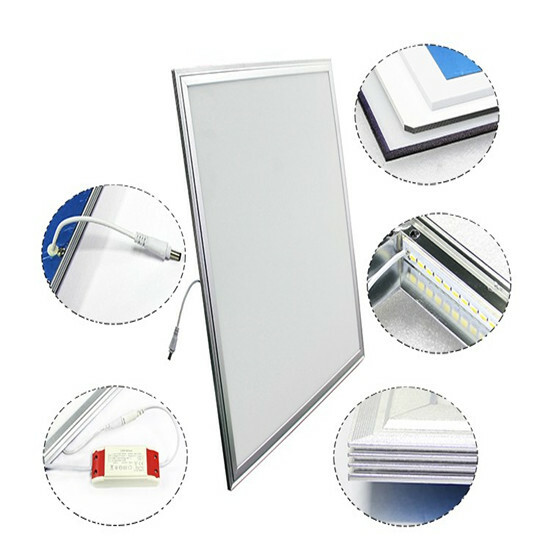 3) High quality SMD LED and heat sink; Build-in dreive is convenient for installation. chapter in the age of lightings! 1. April,2007 VOLUN established factory and began to R&D LED lights. 3. 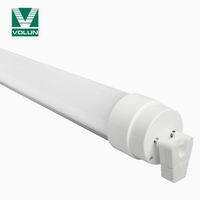 Dec.,2008 VOLUN signed contract with a Germany company, LED Tube started to sell to Europe Market. 7. 2010 As the enterprise representative of energy saving, attended the 2010 Shanghai World Expo. 11. 2012, VOLUN spend much time and cost to the R&D new products, at present we lauched more than 10kinds new products to the market and they are popular with the market. 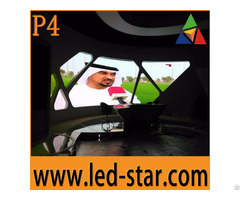 Especially the tube light with seoul LED and PAR lights with Sharp COB LED. 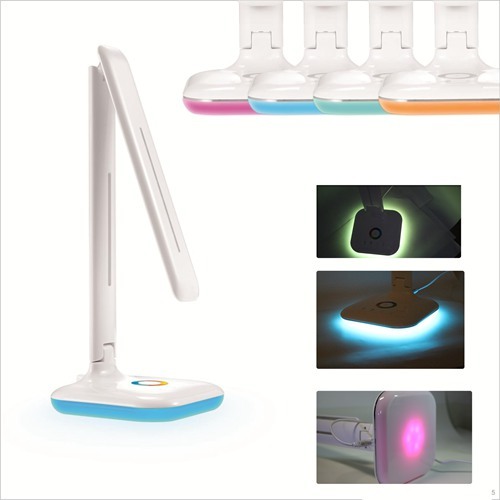 At the same, all the products are unique.